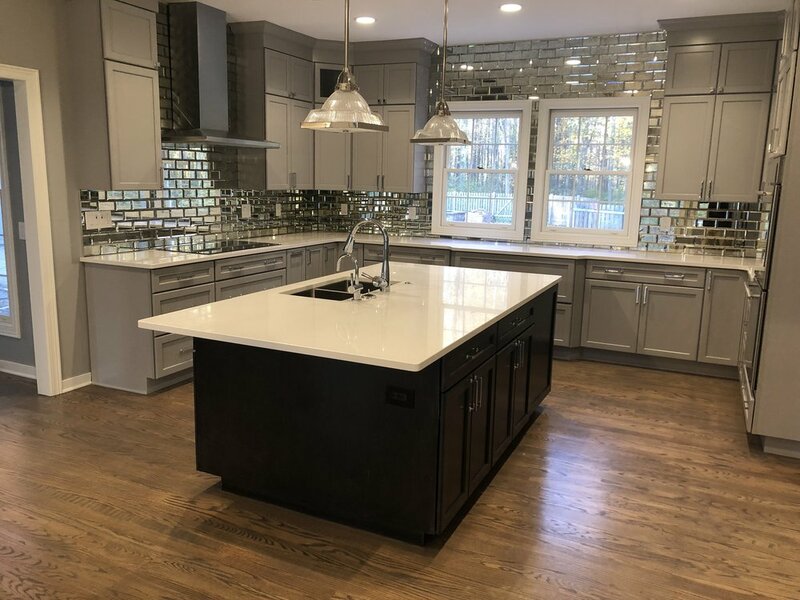 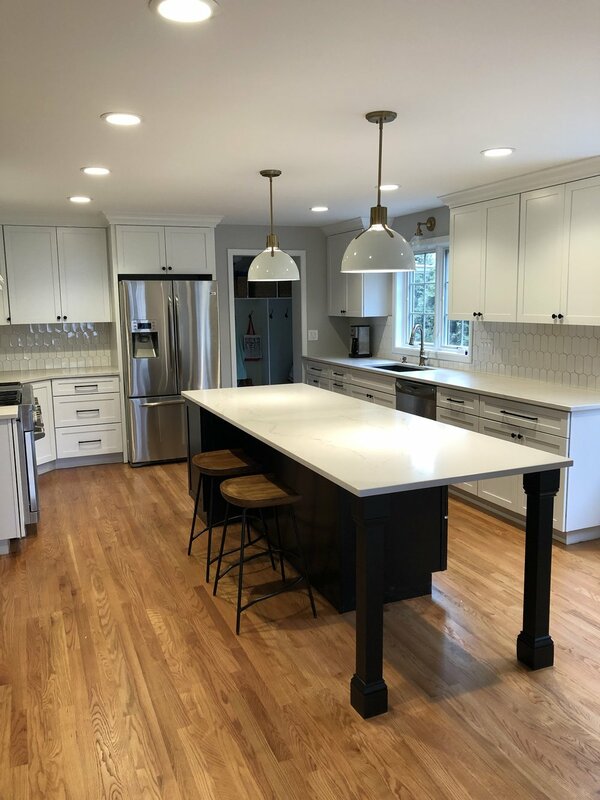 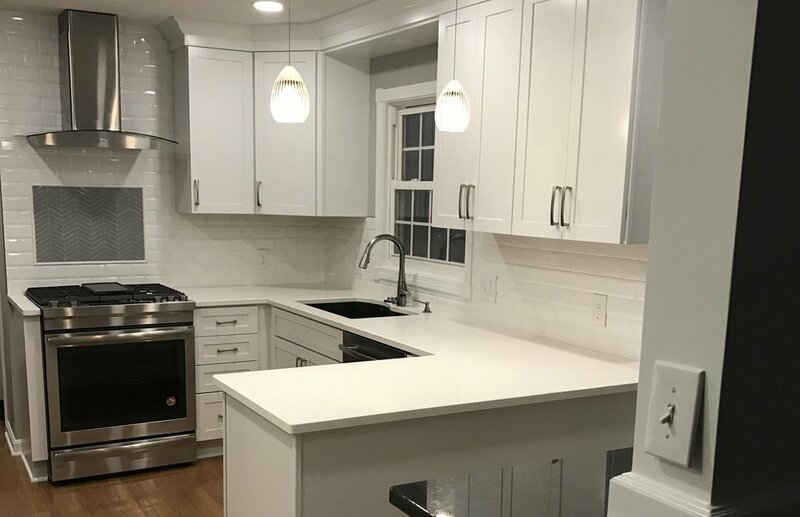 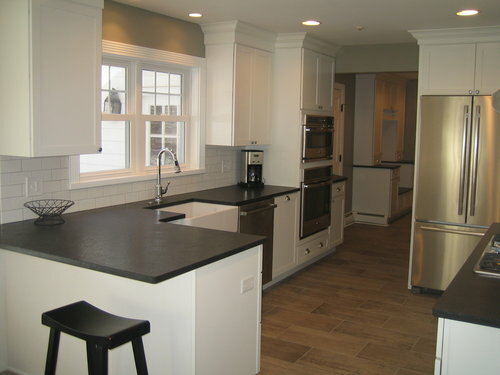 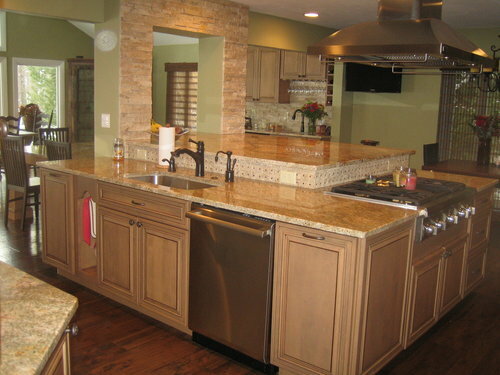 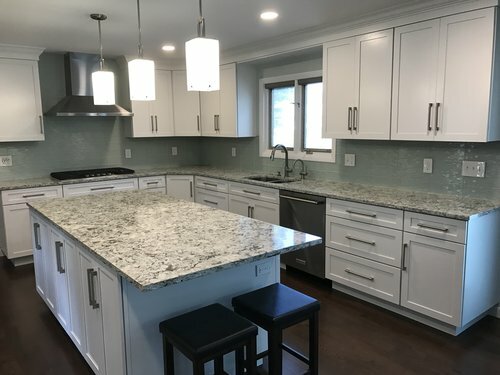 Click on an image below to see the full gallery from each kitchen. 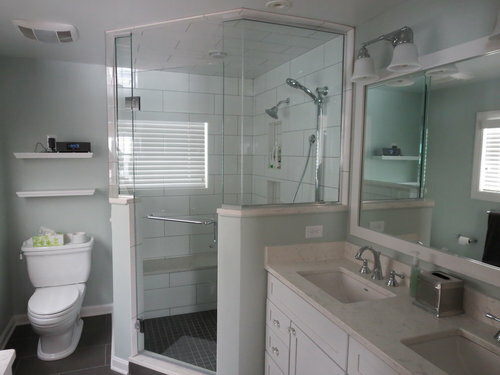 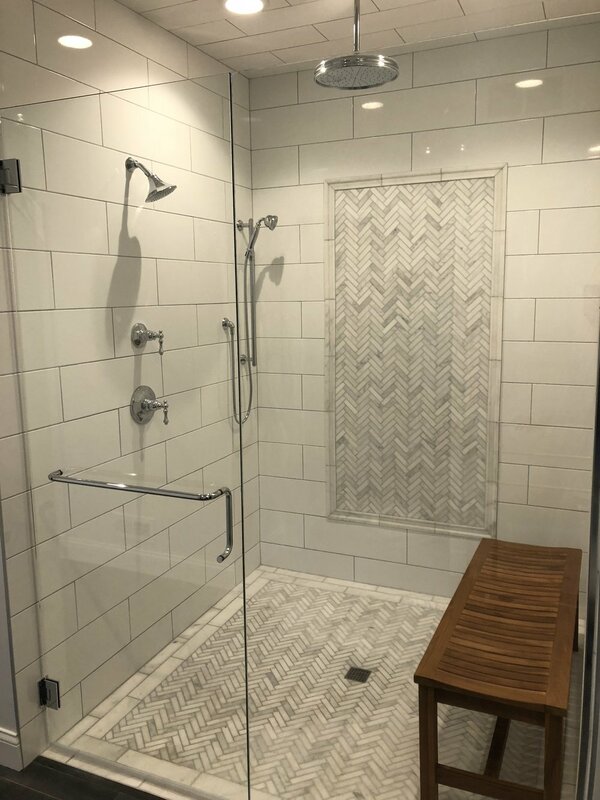 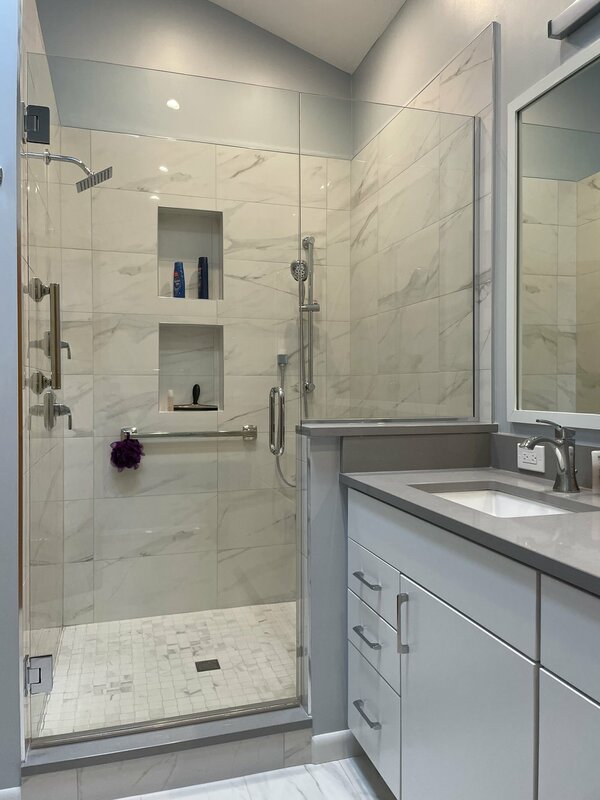 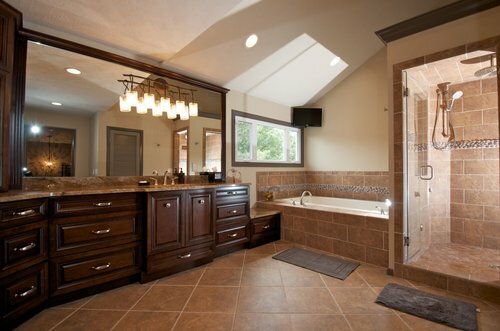 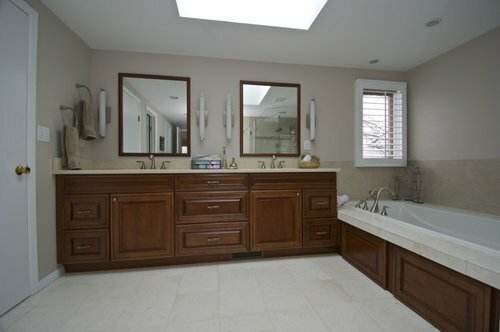 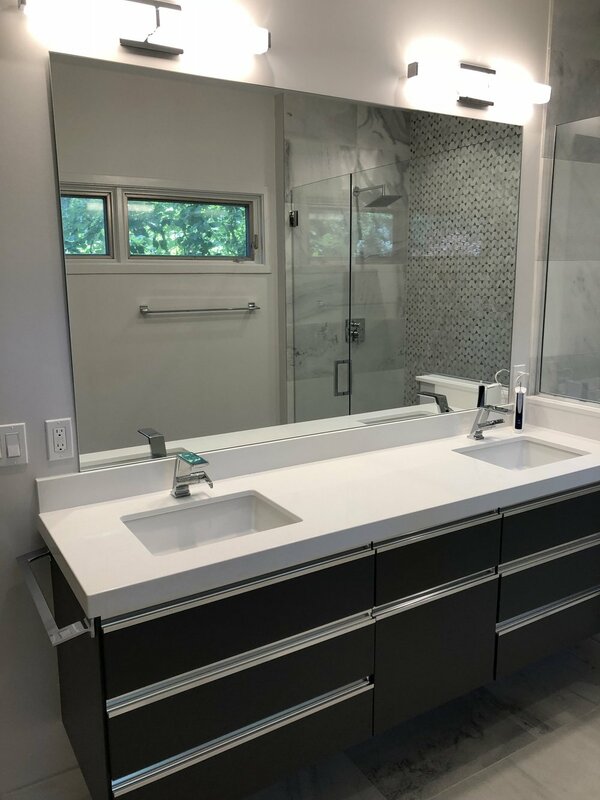 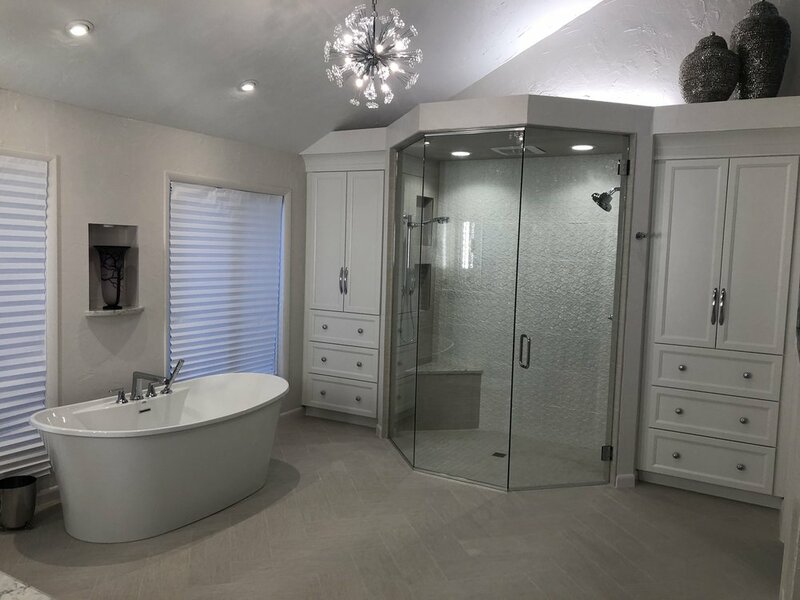 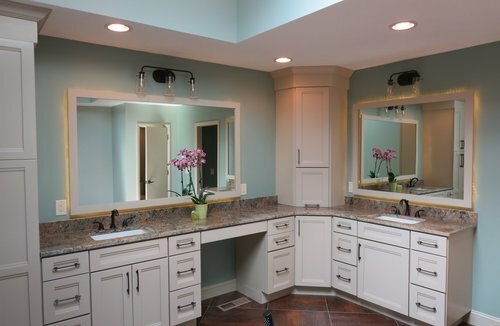 Click on an image below to see the full gallery from each bathroom. 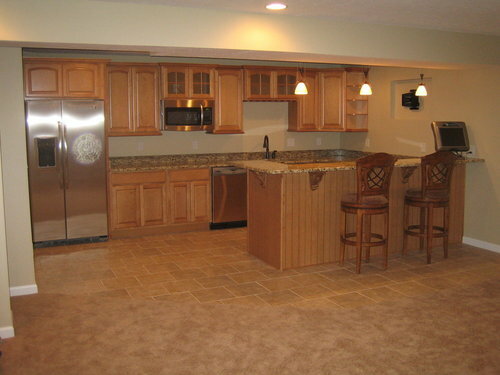 Click on an image below to see the full gallery from each basement. 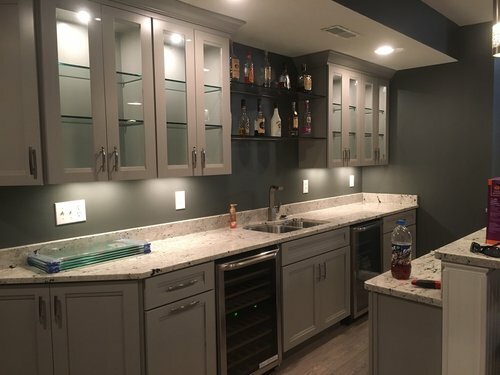 Click on an image below to see the full gallery from each living space.